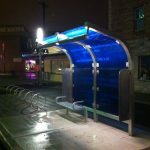 We do commercial stainless in restaurants, hospitals, airports, concession stands, fire stations and more. 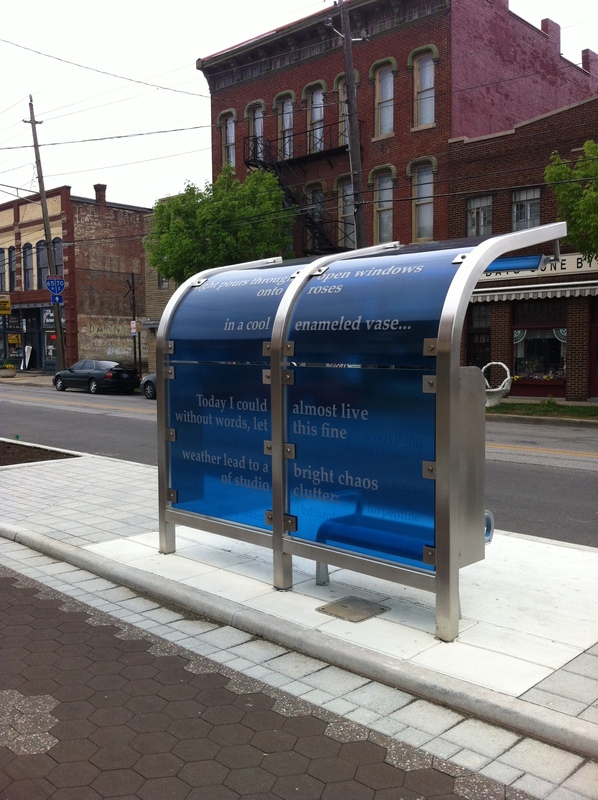 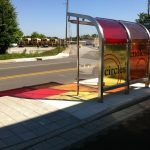 We have also built bus shelters along the Indianapolis Cultural Trail, one of the nations most beautiful cultural trails. 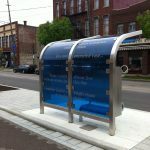 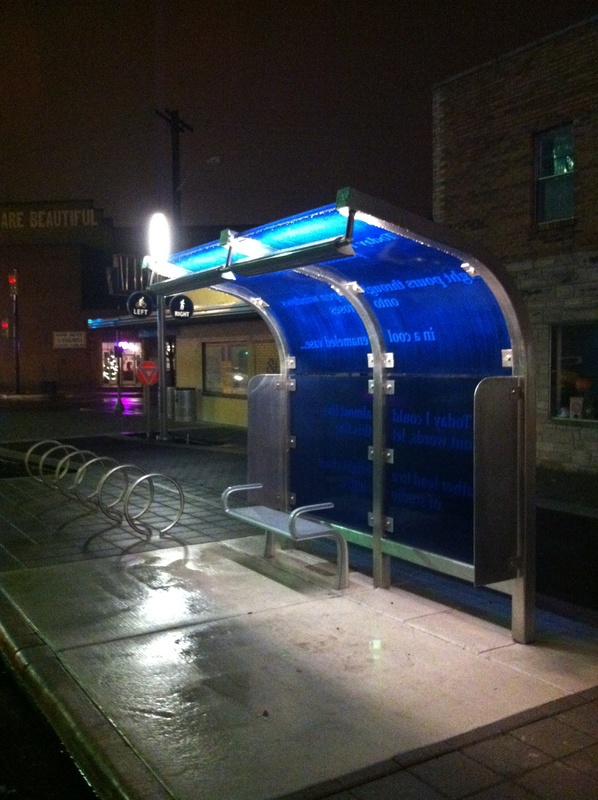 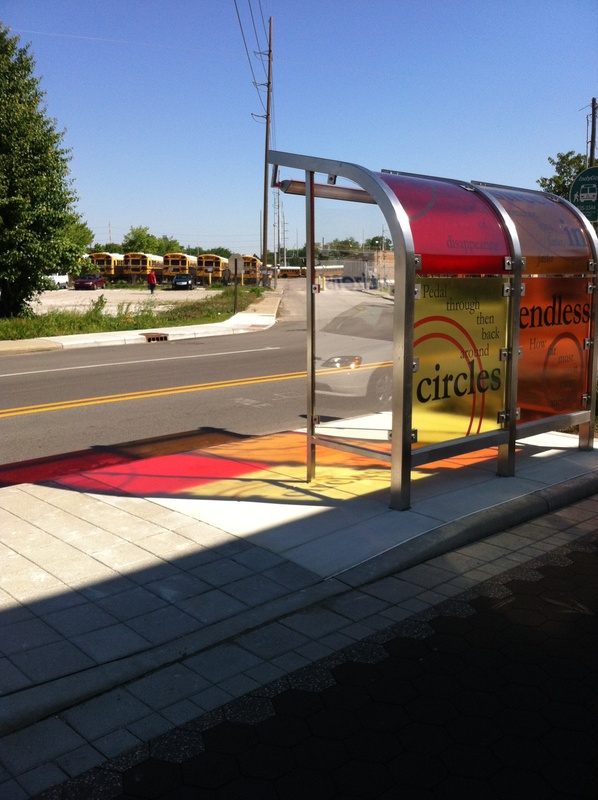 Specialty Stainless Steel played a major part in the design and installation of the seven bus stops that populate the Indianapolis Cultural Trail.